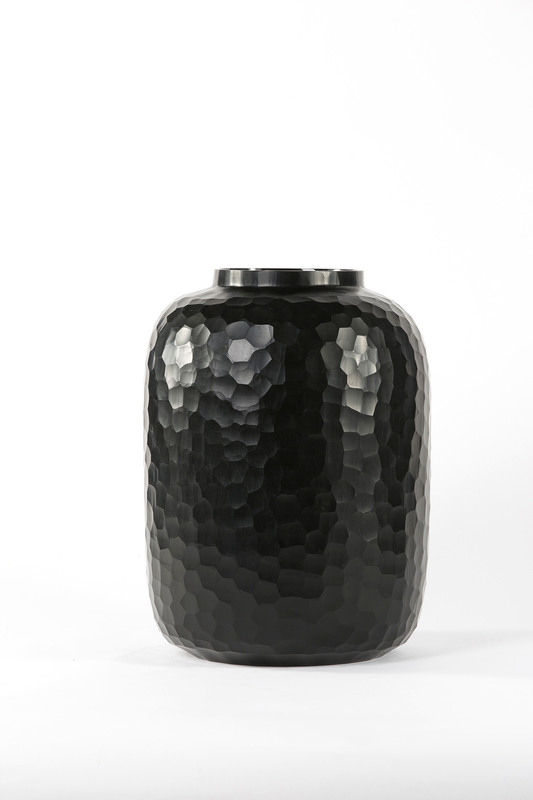 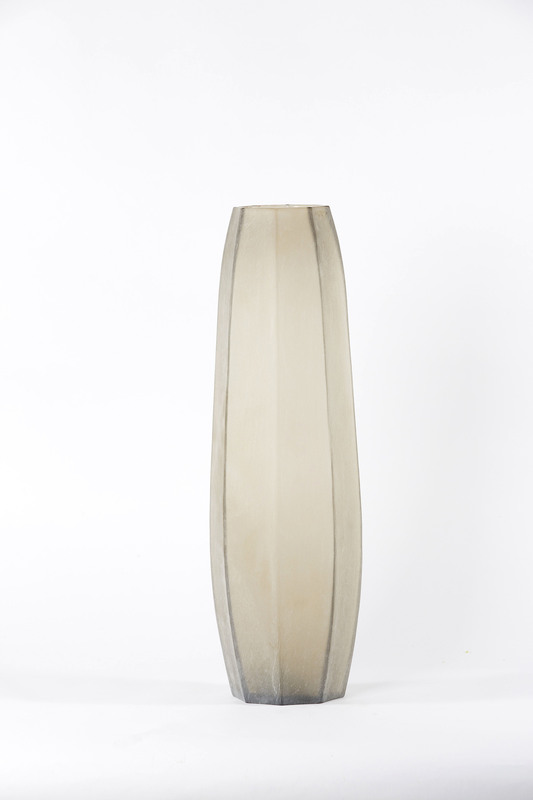 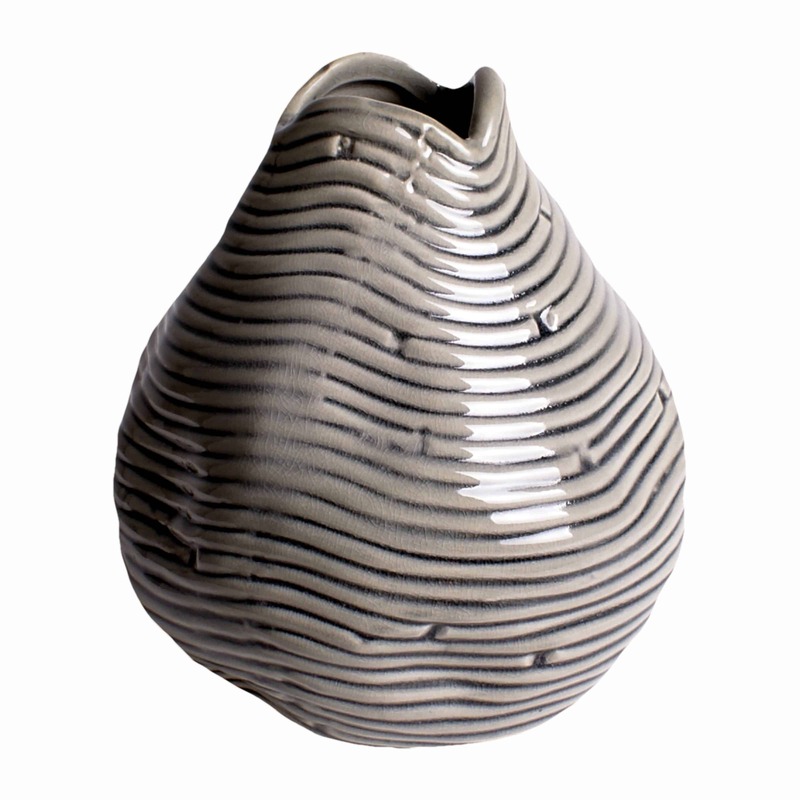 A tall handmade glazed vase with subtle bumps and chunky feel to create unique look. 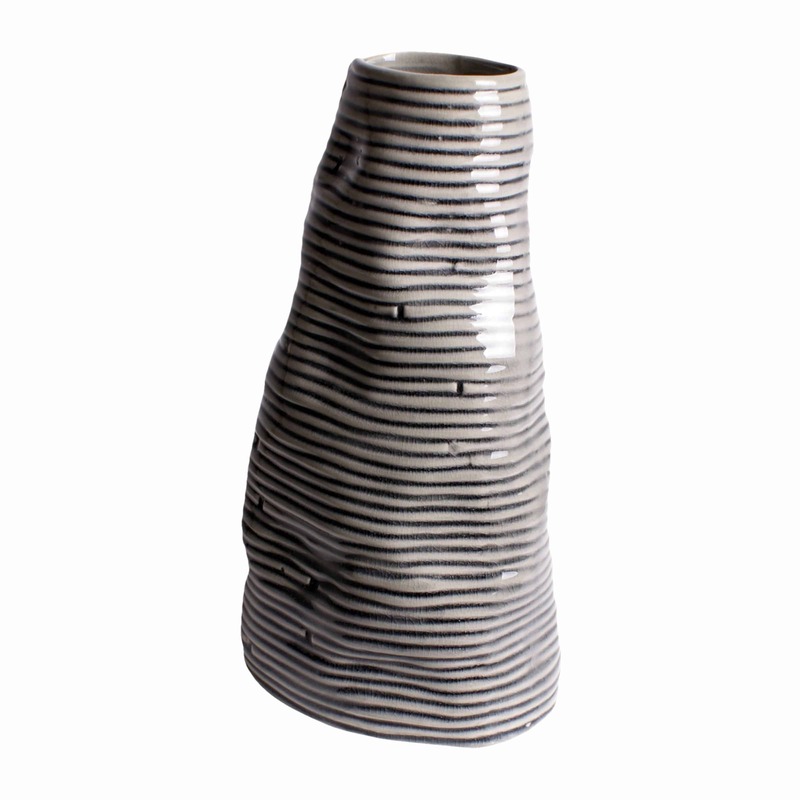 This striped grey piece is ideal for any bouquet with your own design flare. 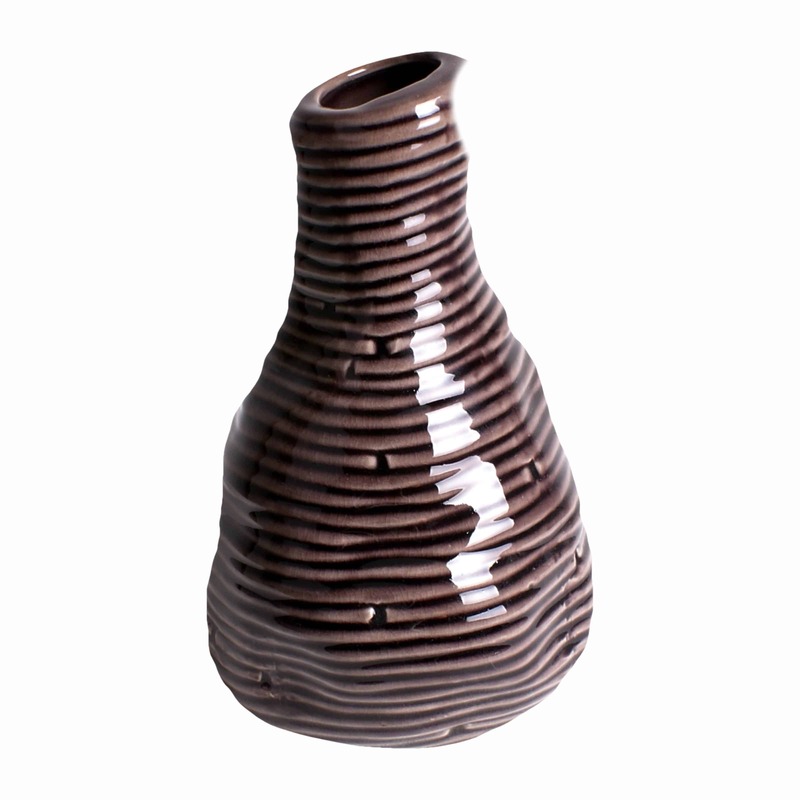 Fill with artificial and real flowers or a simple array branches for a stylish decor.